Free skiing training for our guests. We create opportunity for future Olympic champions! Develop the adventurous spirit of your children. 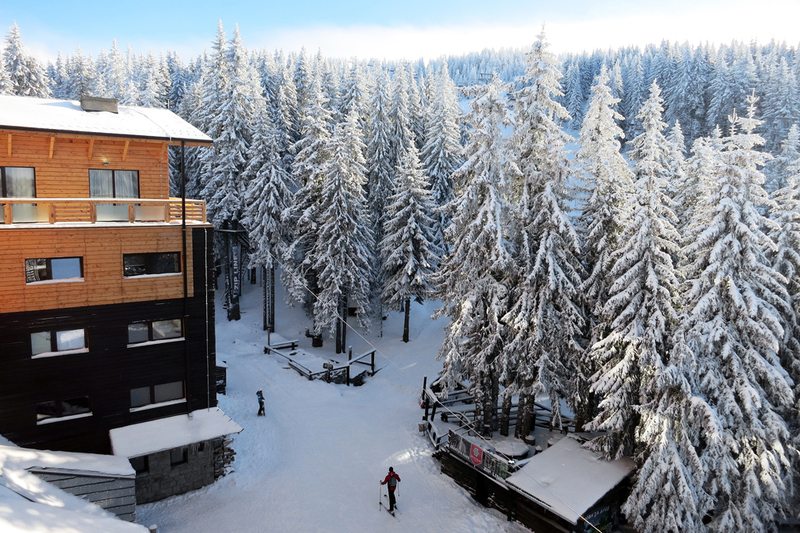 Test the limits of your SUV on the slopes of the Kopaonik. Find out about events in the most beautiful mountains in Serbia. November 22 to November 24, 2013.
competition crew SUVs in overcoming a rugged terrain. 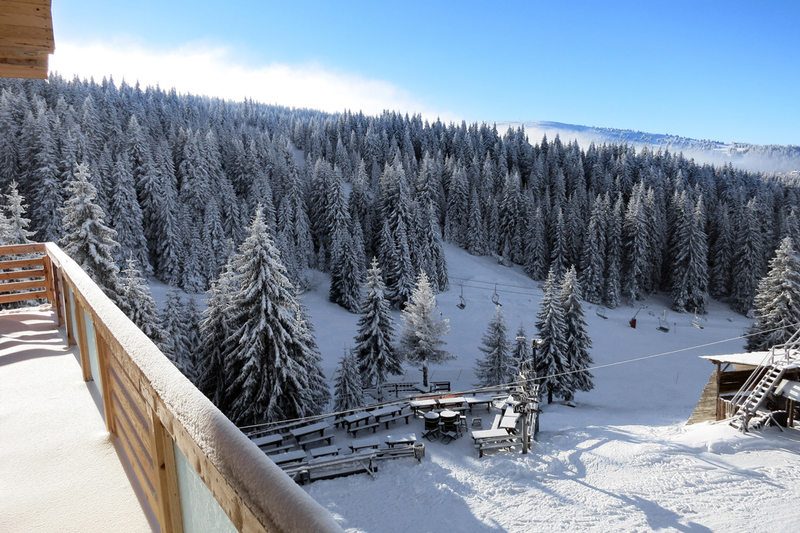 Seventh Serbian Trophy will be held on Kopaonik 22 to 24 November 2013th year. 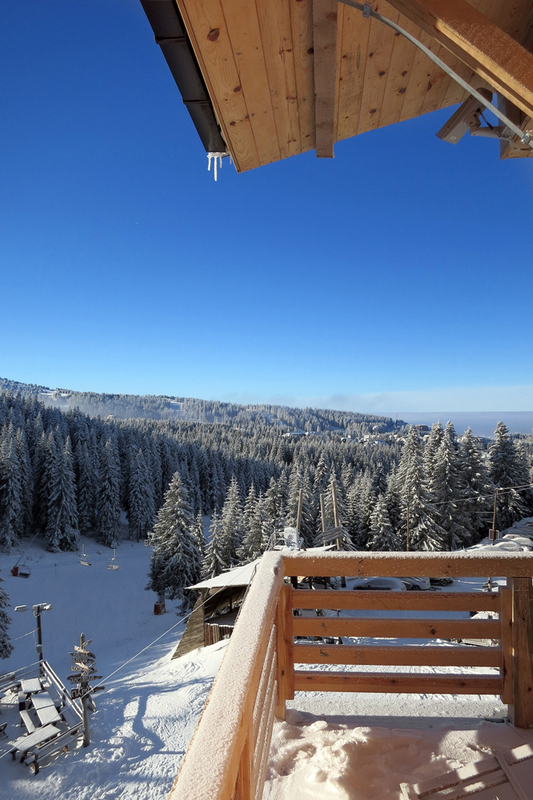 Last fall mountain home “Rtanj” on Kopaonik has hosted more than 30 crews from abroad and 30 crew from Serbia. Attractiveness routes that are located below the top of Mali Karaman, at an altitude of 1,786 m their skills obrobalo over 200 athletes and regular visitors. Hard-class winners were: Extreme Racing from the Czech Republic (73 Toyata HZL), Miles from Serbia (Range Rower 3.9) and AS Koceljevac (Jeep Cheerkee 4.0). The Soft Top class were: Džiperi Aryl and great respect (Jeep Cheerkee 5.7), Džiperi Velerec (Isuzu Trooper 2.6), Morava 4 × 4 (Mitsubishi Pajero). So far, more than 80 teams registered for the 7th Serbian Trophy from the country and abroad. 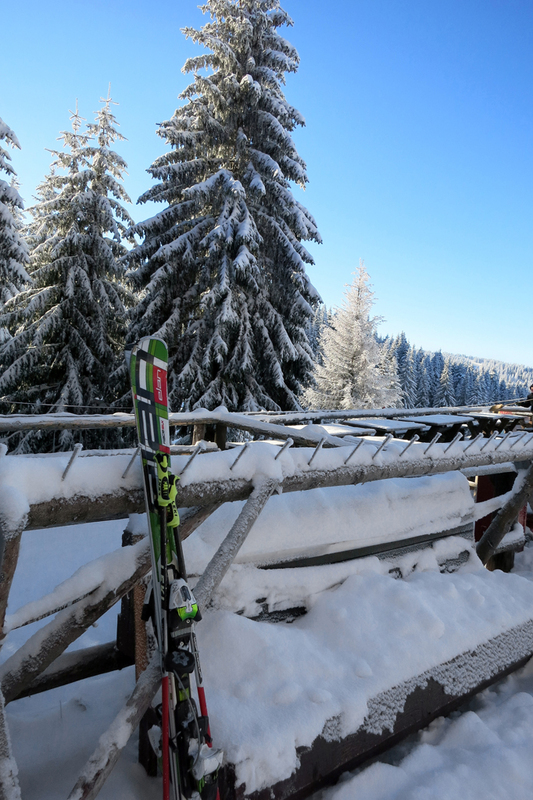 After the introduction of the new system hits ski pass photos is required for a seven-day , ten-day and seasonal ski tickets but photographs by free ski center and is done on the spot purchase ski passes . Ski is irreversible and does not leave a deposit for the same . 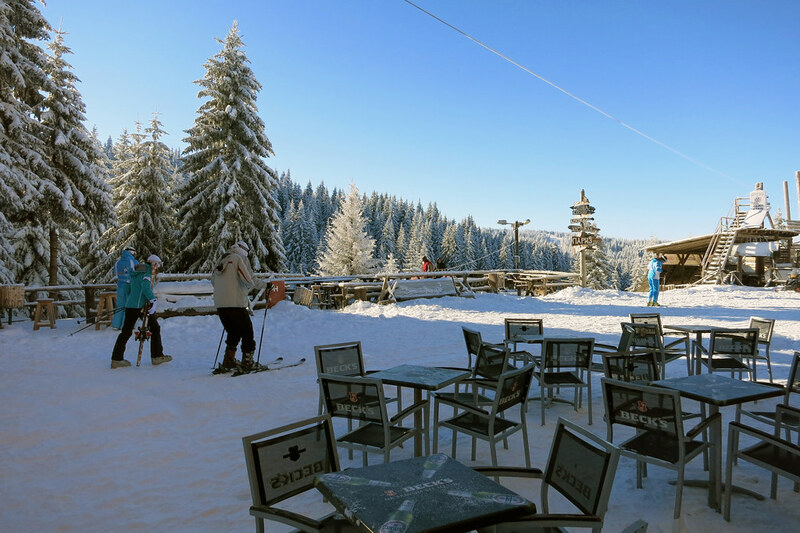 Adopted price list for ski passes Enterprise ” Ski Resorts of Serbia ” for the winter 2013 season / 14. year .